When traveling as a family you will not only collect invaluable memories, you will also strengthen the bounds between your loved ones. However, you might feel worried about the safety, the logistics, where to go, when to travel to Peru and so on. As we’re experts in travelling to Peru, we will help you with your tours in Peru. 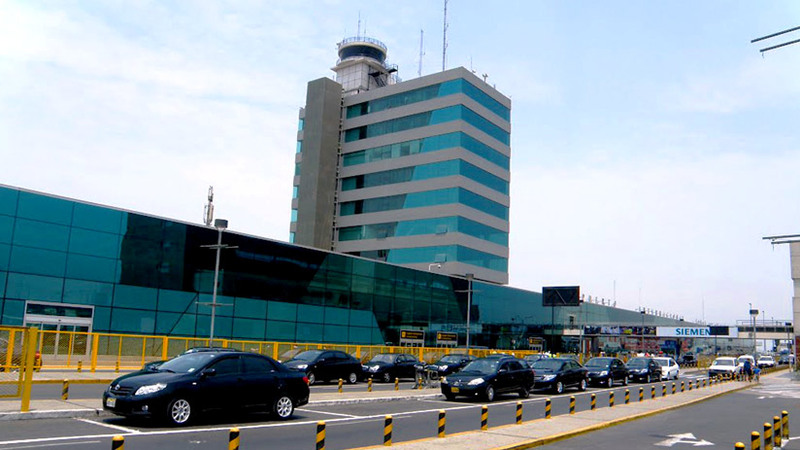 It’s a relief to know that someone reliable will be waiting for you at the airport as soon as you arrive in Peru. Peru is not a dangerous country, but it would be better if you avoid the public transportation. Specially in the night, and especially if you’re traveling with your kids. So it’s a good idea if you can hire a package that includes all the services from the beginning (pick up at the airport) to the end. Also, inside of the airport there are reliable services that can lead you safely to your destination. It’s also a good idea to be aware of your pockets when you’re between a huge amount of people. So, if you’re visiting any festivity, typical market or a very busy road, it’s good to have your belongings inside of your bag pack or in a safe compartment. It’s good to have that in mind when you’re traveling with your children. Hotels, tickets, guides, air tickets, bus tickets, train ticket, and so on. It could be tiring to think that you have to worry about all of these details. However, to trust in a credible travel agency can make your desire to travel with your family become real. You can choose your destinations, arrange the route and negotiate the desired for your Peru tours budget with the travel company. You can note that you’re travelling with kids or a numerous family and these preparations can be made. We highly recommend you to take into consideration the lodging arrangements and to be explicit with it. If you want to share the room, or if you want two instead of one bed in each room or if you have another idea on mind, it’s better to talk about that with your travel agent. If you decide to do your own arrangements for traveling, we advise doing them ahead of time. This in order to get the tickets as the main attractions sold out quickly, also to find space in the better hotels and to be prepared if you have to change something in the way. If your children are young, it’s good to find out if they can get any discount for the entrances. 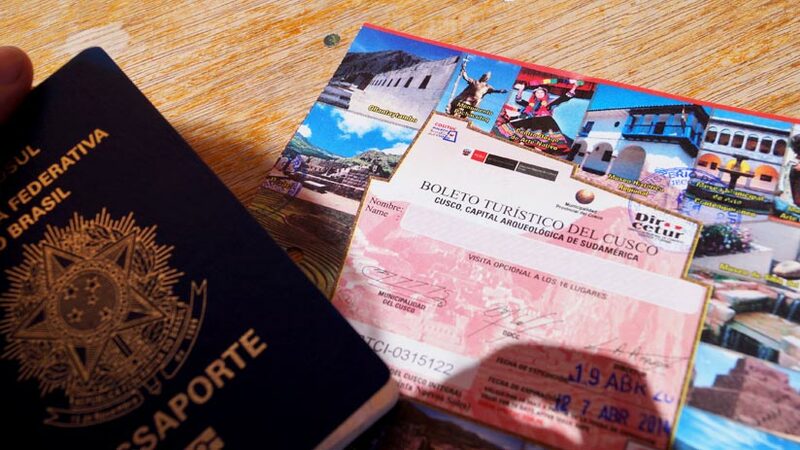 Machu Picchu, the trains and some hotels will offer that. If they’re students, we advise them to get an ISIC card, this will get them some extra discounts! 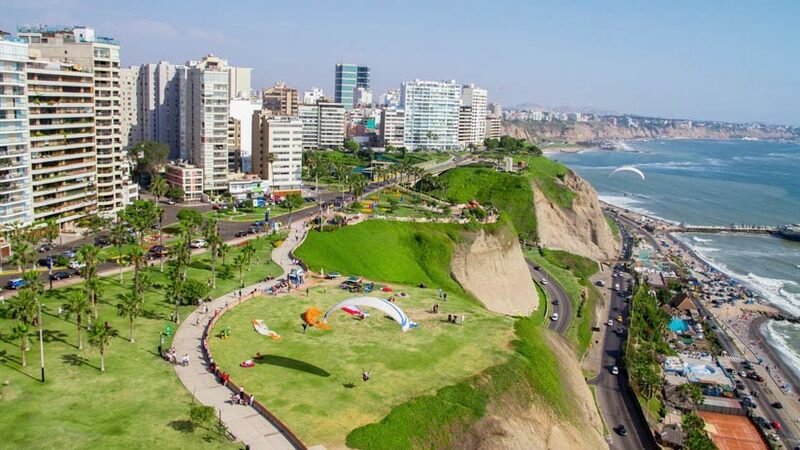 If your international flight will land in Lima, we suggest staying there at least for one day. There are fun activities that your children might enjoy. For example, you can go to the magical water circuit, this is an activity that children enjoy. A water show is given every day in the afternoon. It’s better to go when it’s already dark so you can appreciate the show better. 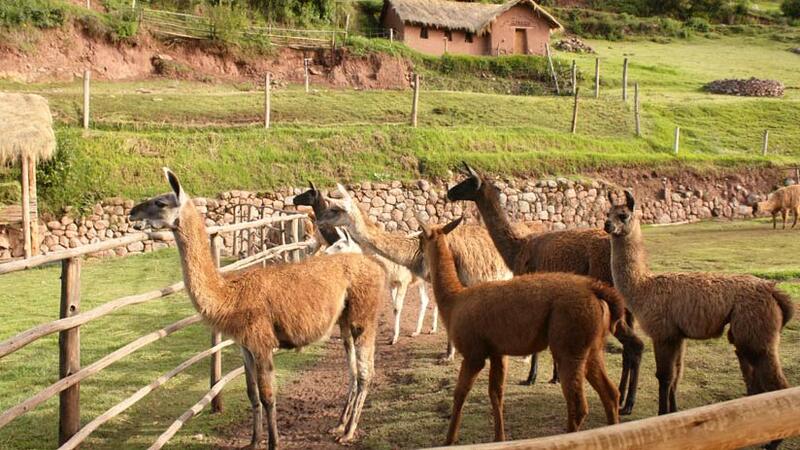 If your children love the natural sites and to be in contact with the animals, they will definitely love Cusco. In the Incan Empire, you will see a beautiful Llamas in every corner. A highly recommended site to visit to know more about the Andean camelids (Auquénidos) is Awanacancha in the Sacred Valley. In your way to Pisaq, you will find this complex, which explain the differences between the Llamas, Alpacas, Guanacos and Vicuñas. They raise these species there and your children will be able to feed them and to interact with the animals while learn about them. You shouldn’t miss this place! In Cusco city, we have a favorite place for the children: The Choco Museum. They offer daily choco lessons to learn how to produce chocolate. They will do a little chef during one afternoon while they learn and have a nice time with you. The whole family can participate in this activity! The jungle of Peru is another place to visit if your children like to explore and to be outside. The amazing nature that belongs to the virgin jungle will teach them to love and respect the planet since they’re very young. It will be also a nice lesson to learn how people live in different conditions and to respects and understands each other. This question depends on where are you interested to go in Peru. The rainy season starts in the late December in the highlands and in the jungle. But this is also our summer time, so the temperature is not that low and you can enjoy a good weather in Lima. The high season for the tourism starts in mid-May and ends in August. 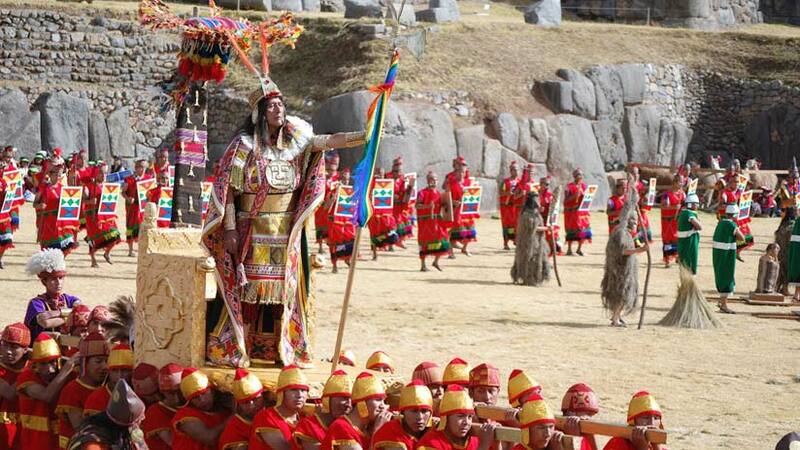 There are many festivities that are interesting to see as the Inti Raymi in Cusco and during all June, Cusco city becomes a party as it’s the month when they celebrate the anniversary. On the not-so-bright side, you will find a lot of people and the prices might increase because of that. Also, it’s very cold as we’re in the middle of the winter that month. So, our special advice is that you come in October. This is a beautiful month in the highlands as it’s not raining and it’s not very cold. There’s not much people and you can find space in the good hotels and in the main attractions. If you are planning a trip for you and your family, don’t hesitate to contact us! We can plan the perfect adventure holidays Peru for you and your family! Peru Travel Tips, Travel To Machu Picchu, Travel To Peru family vacations, travel to peru. permalink.